Lil Uzi "Buys $300K Bentley Truck Does Uzi Shoulders To Celebrate" - Hip Hop Indie Music: Support Indie Hip Hop Dreamers, Lifestyle. 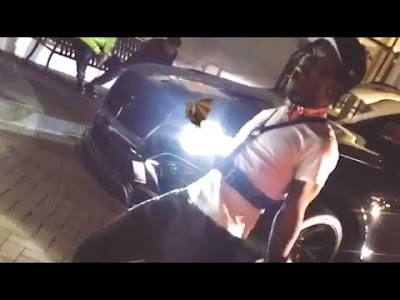 Hip Hop Indie News Instagram Videos Lil Uzi Vert News Videos Lil Uzi "Buys $300K Bentley Truck Does Uzi Shoulders To Celebrate"
#liluzivert turning up to "sauce it up" infront of his comfortable new Bentley bentayga. Yes he work hard for it and I would be turning up like that also.